Real Estate The Coastal Way. Michelle and Rosa are well-known in La Jolla, Pacific Beach and the surrounding San Diego coastal communities. Their well-established reputation and unmatched market knowledge have earned them a position in the top 2% of sales associates nationally and ranked in the top 1% in San Diego County. Their unique approach in leveraging marketing coupled with their strong negotiation and sales skills has allowed them to achieve maximum results for their clients. Imagine bare feet and sand between your toes. Pristine ocean waters, blue skies, and years filled with great moments...that is your life, your memories, your legacy when you own a coastal home. Begin your story by talking to Michelle and Rosa. 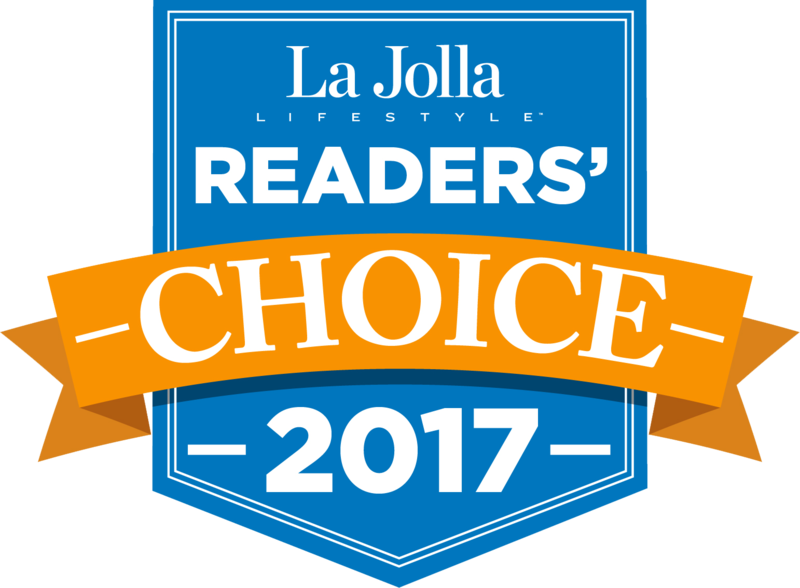 Learn about the lives of your favorite La Jolla real estate professionals. I credit us getting our house last year to Michelle and Rosa’s reputations in the real estate community. I highly recommend them for real estate needs without reservation. They were so wonderful to work with during this trying time that we asked their help in finding a home for ourselves. We highly recommend these two professionals. Michelle and Rosa remain amazing resources, helping us find anything we need in the local area. We’d absolutely recommend them to anyone in San Diego. They go above and beyond to meet your needs. We have worked with them as both sellers and buyers of real estate and they are honest, trustworthy, and skilled. They were always available, proactive, prompt, creative and professional. Their marketing was first rate and widespread. We will use them again. Their negotiation skills are incredible, their marketing is creative and strategic, and their knowledge of the area unsurpassed.